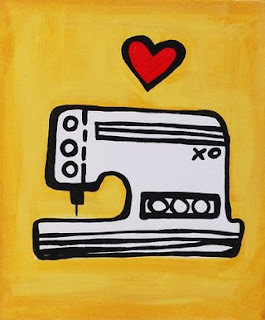 so....we are having our first sewing class this Saturday --I am super excited girls!!! If you are signed up--I can't wait to see your there.. if you are interested...please let me know! We would love for you to come...this week is "getting to know your machine and basic stitching"
*and we are making a super cute project pouch! --gonna be sew fun! boy this sounds fun..wish i had the patience to endure! 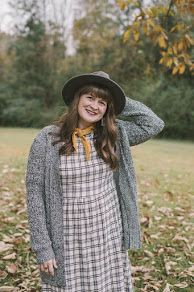 yall will make great sewing teachers! you are professionals!